Can't attend? 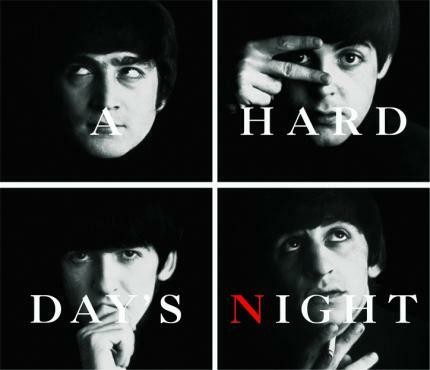 Follow ザ・ビートルズ 『A HARD DAY'S NIGHT』 一夜限りの大迫力上映会 ～ビートルズと騒ごうヤァ！ヤァ！ヤァ！～ to know of future events! Exclusively licensed to TAMT Co., Ltd. for Japan Distributed by VAP, Inc.